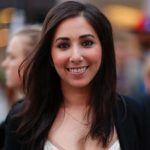 Shraysi Tandon is a New York-based film director who made her directorial debut with the feature documentary INVISIBLE HANDS. Prior to filmmaking, Shraysi was a journalist and worked as a news reporter for networks such as Bloomberg TV, CCTV America, and ABC News. 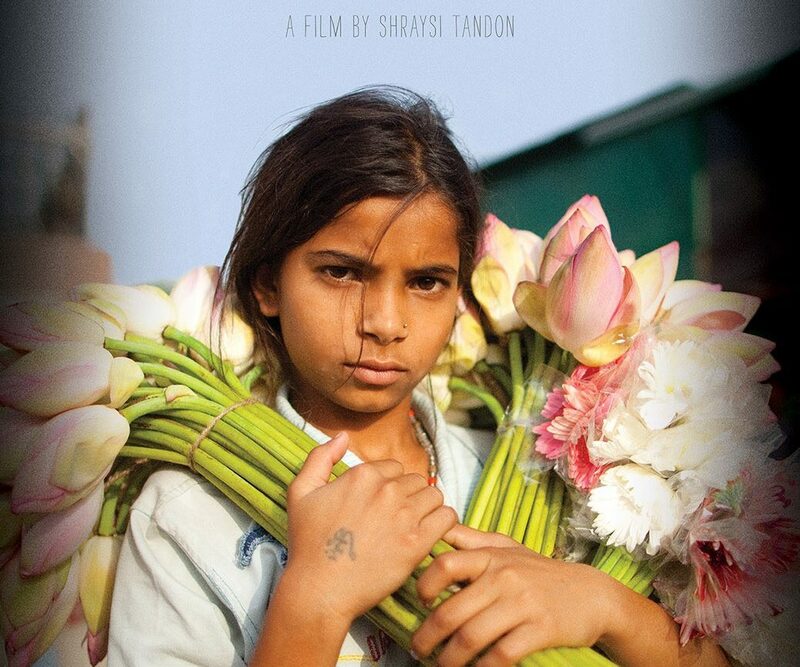 Tandon is on the advisory board of the American India Foundation, one of the largest Indian NGOs, and is also on the board of the youth filmmaking nonprofit Reel Works.